Creepside right now isn't that much better sadly.... lotta FOTM Blackarrows and mindless shuffling zerglings who think they are awesome because of how incompetent the freeps are. Its like a race to the bottom in terms of player quality and standards that culminates in either GV camp or mindless shuffle. 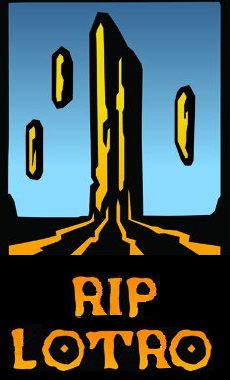 The community on both creepside and freepside is dead, and all that's left is the worst elements of each.